In the thread to suggest features, Moonglow talked about improving the way in which Card Images are displayed. I agree that this should be addressed (I actually accidentally reported the current method as a bug in the bug thread before realizing it was working as intended). Since we're not supposed to discuss suggestions within that thread, I'm doing as told and making a new thread to discuss ways in which it could be improved and see what people prefer. 1) The Images cover up the page dialogue.  2) The Images require you to reclick the card name in order to close the image. 1) Make the card images movable and give them a method to be closed that doesn't require us finding the card again. This would solve both problems and allow us to compare cards side by side. It is also probably the most technically challenging to accomplish (I would imagine, I don't actually know anything about programming). 2) Display the image in a discrete location reserved specifically for said task. With this method, you only have to display one card at a time, and don't have to worry about it needing to be closed at all. When you click a new card it simply overrides the previous image. This was how it previously worked. It took up a fair amount of screen space especially as the cards will be a larger size in an upcoming iteration. That was how they were done originally. But without the card previews in that sidebar I am able to make the card table and spellbook tables larger.